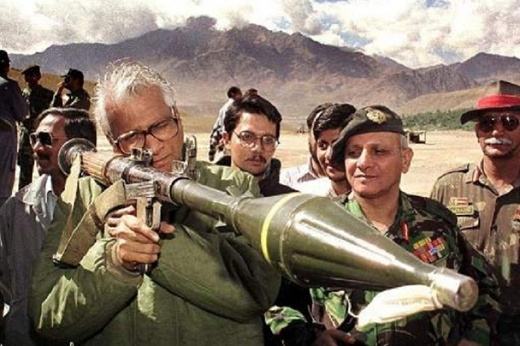 New Delhi, January 29: Former Defence Minister, George Fernandes breathed his last at his Delhi residence on Tuesday, January 29. He was 88. He is survived by his wife and a son. Fernandes was unwell and bed-ridden for the past few years. He was suffering from swine flu and breathed his last at 7 am. The family is awaiting his son Sean Fernandes’ arrival from the United States to proceed with funeral arrangements. Funeral to be held in New Delhi. 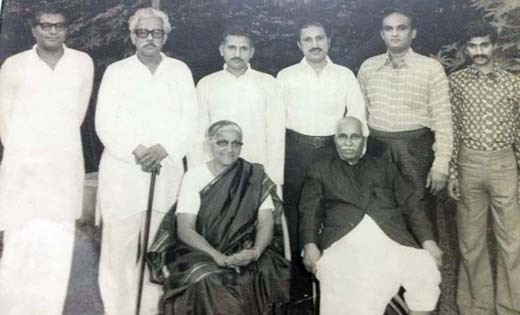 A native of Bejai, Mangaluru, George Fernandes was the founder of the Samata Party. He rose to fame as an anti-Emergency crusader and civil rights activists and served as a Union minister in the Janata Party government headed by Morarji Desai that came to power in 1977 to 1980. The socialist icon, who was a Vajpayee-era minister, has held several ministerial portfolios including communications, industry, railways, and defence. He was out of the public glare after he was diagnosed with Alzheimer’s disease.His last stint as a Parliamentarian was as a Rajya Sabha MP between August 2009 to July 2010. 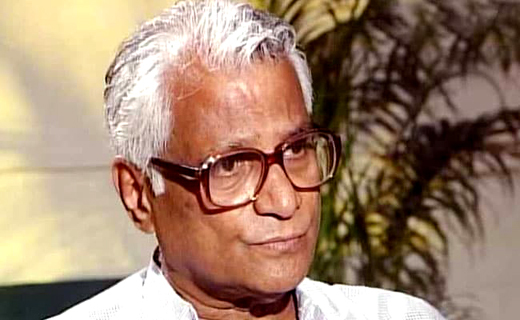 George Fernandes was the driving forces behind the Konkan Railway project, connecting Mangalore with Bombay. The project happened to be the first major development in the history of rail transport in India since independence. Fernandes served as the Defence Minister of India in both the second and third National Democratic Alliance governments (1998–2004). During his tenure as the defence minister, the Kargil war over Kashmir broke out between India and Pakistan in 1999. George Fernandes was born on 3 June 1930 to John Joseph Fernandes and Alice Martha Fernandes to a Mangalorean Catholic family. He was the eldest of six children. His mother was a great admirer of King George V (who was also born on 3 June), hence she named him George. He was the editor of a Konkani language monthly Konkani Yuvak (Konkani Youth) in 1949. The same year, he was the editor of the Raithavani weekly in Kannada. The Dockman weekly in English, which had ceased publication, reappeared under the editorship of Fernandes in 1952–53. Fernandes has penned several books on politics such as What Ails the Socialists (1972), The Kashmir Problem, Railway Strike of 1974, Dignity for All: Essays in Socialism and Democracy (1991), and his autobiography titled George Fernandes Speaks (1991). 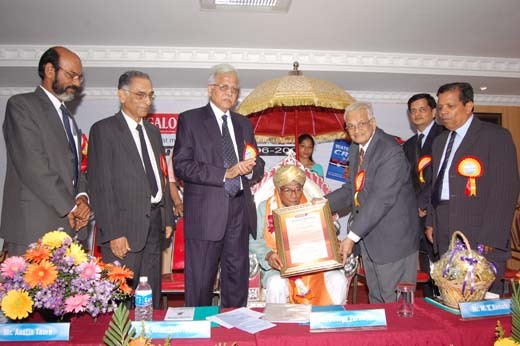 Mr. George Fernandes was honoured with ’Lifetime Achievement Award’ at Mangalore Today Conclave in 2008. Inspite of his ill-health, he had come from New Dehli to receive the Award. In his speach, (it was read out as he was not able to speek due to throat infection) he expressed happiness for choosing him for the Award. He said it was the first time anyone from Mangalore honouring him. We miss him. May the soul rest in peace. May his soul rest in peace Great leader from our city. He helped me one time. He was a good man. RIP sir.